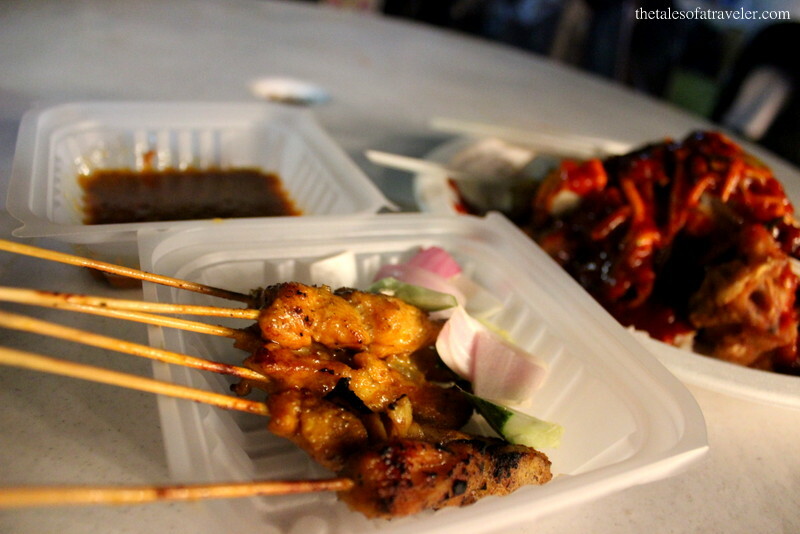 By chance, I landed at a place where impressive and best( cheap ) eats are found in Penang. 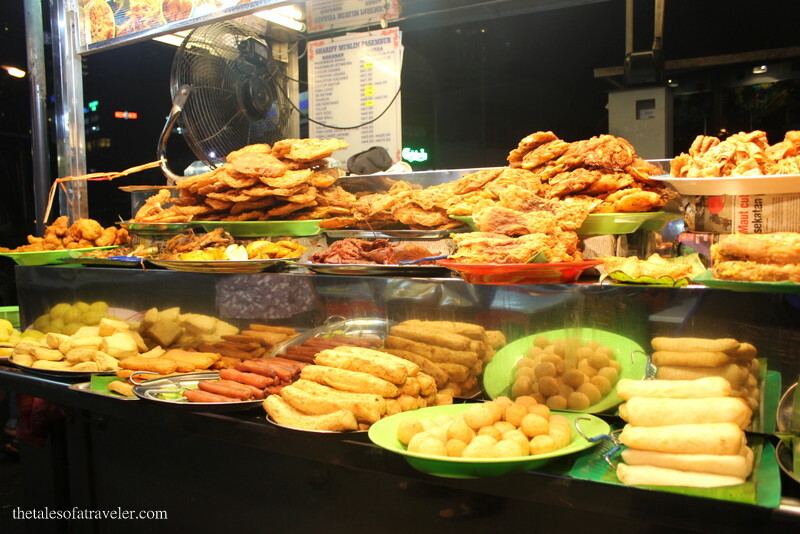 Woohooo 😀 :D.
If you are a foodie, then get ready to tantalize your taste buds with some of the mouth watering delicacy and thirst quenching drinks on your next trip to Malaysia. 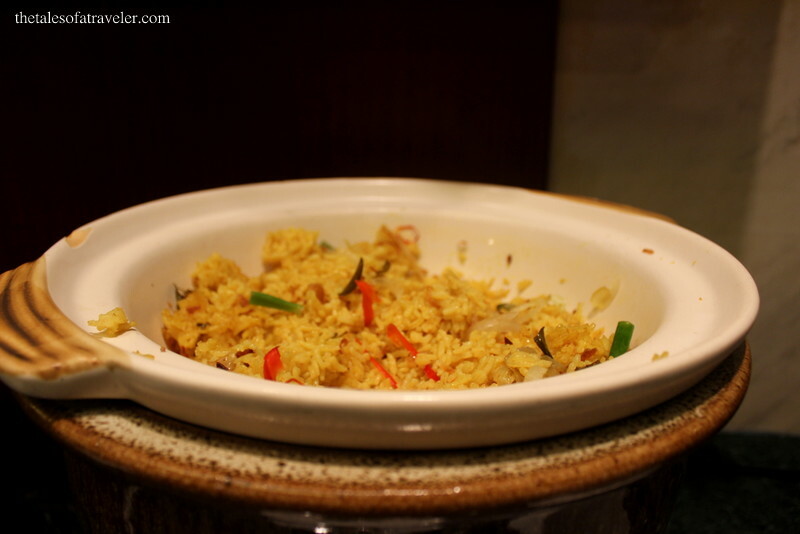 The enticing mix of cuisines with the uniqueness of Malay, Chinese and Indian would leave you craving for more. As I pen this post, my mouth is salivating thinking about the goodness of a colorful Cendol and hot chicken satay served with peanut sauce. Tender marinated chicken/ beef/ fish/ pork grilled on bamboo skewers grilled over flaming hot and served with cucumber and onion or peanut sauce is one of the most popular dishes of Malaysia and must try!!! Nasi lemak consists of rice steamed in coconut milk to get a creamy texture, in addition to it a hard-boiled egg, roasted peanuts, vegetables, lamb or chicken curry and sambal (chili-based sauce). The goodness of shredded chicken pieces and shrimps, boiled egg garnished with green leaves like spring onion, red chillies blended with locally sourced spices and a good amount of noodles for the company floating in the curry made of coconut milk. The variation of Laksha is different from one place to another. But wherever and whenever you devour one bowl of Laksha, you are definitely going to ask for more. It’s a seafood heaven I must say. 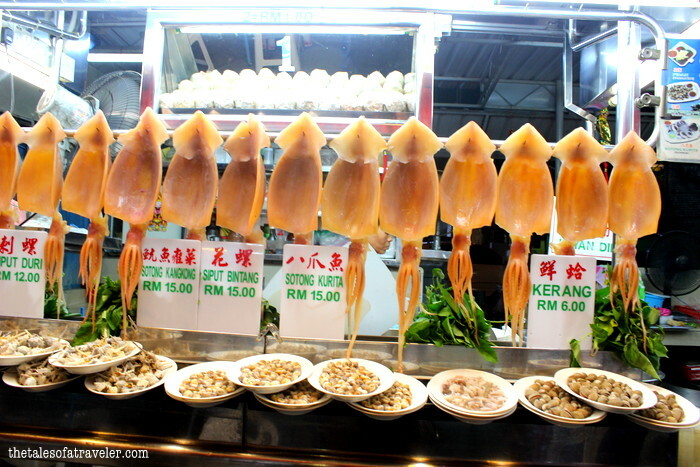 There is no dearth of seafood in Malaysia. 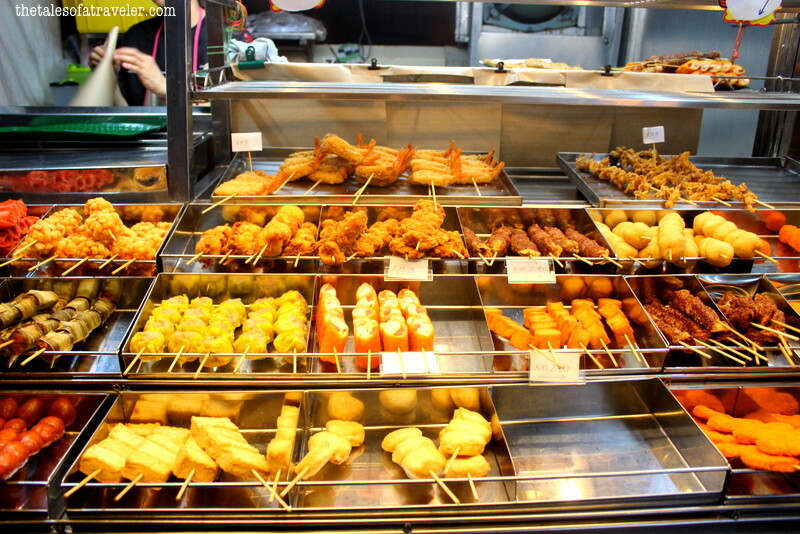 Fish cakes in square or rounded balls, chicken sausages, exotic fish, delicious prawns, clams displayed on mounds of dripping ice can get your stomach grumbling. 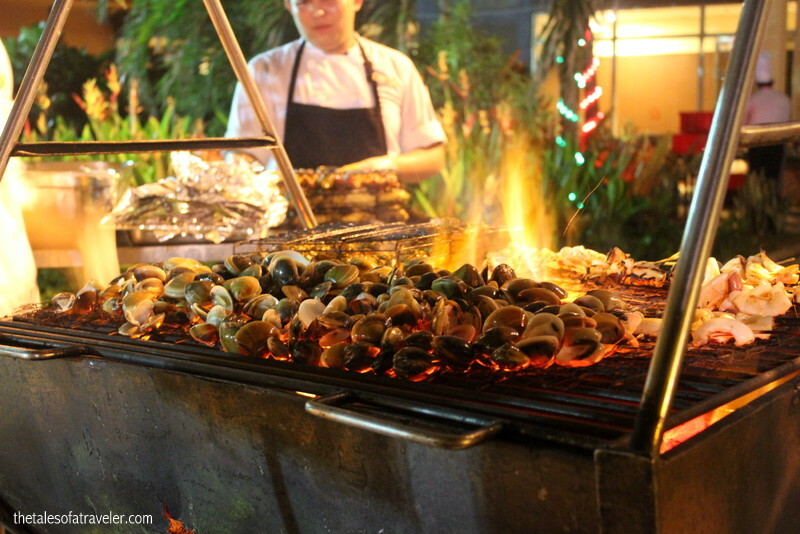 Choose what you want to eat and ask to prepare it your way on any of the stalls. An Indian-inspired layered flatbread stuffed with chicken or just flaky flatbread made with flour, butter and water with an added dose of condensed milk to sweeten it up is served with a side dish of chicken or lamb curry is on the list of best Malaysian dishes to try. A deadly mix of crushed ice, colourful jelly and coconut milk is one of the best – loved dessert and the perfect drink to keep you cooler in the sweltering heat. 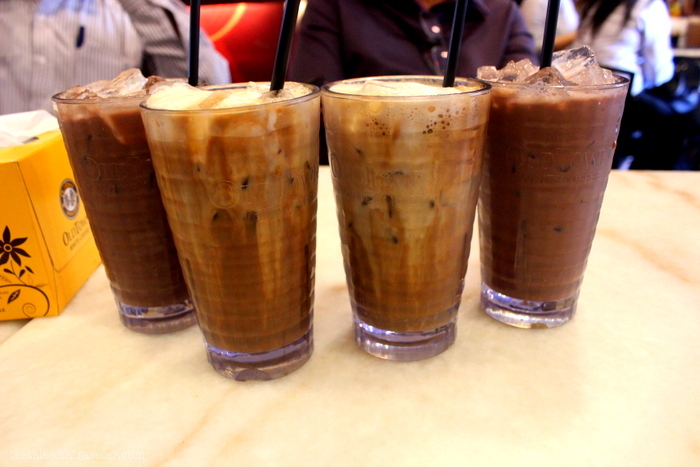 Iced chocolate milk loaded with a handful of powdered Milo is favorite amongst kids and adult. This chocolate malted beverage is sweetened with condensed milk. This is one cup of goodness that you can’t miss whilst your time in Malaysia. 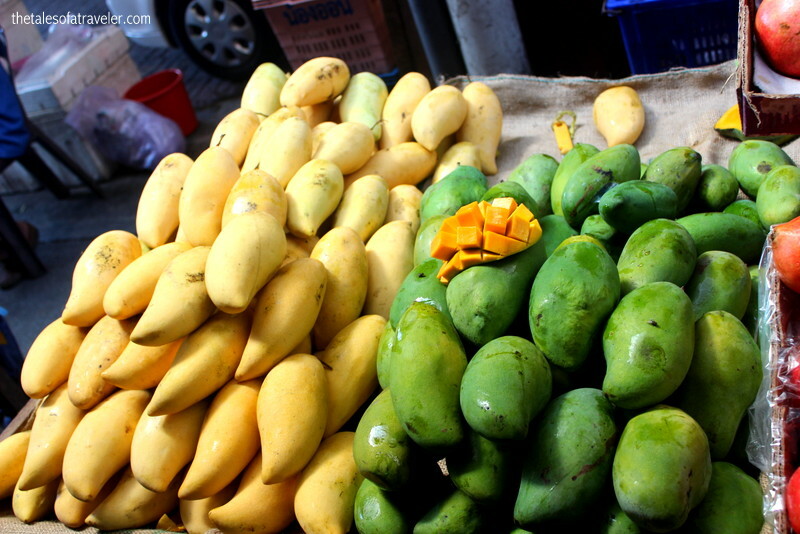 And last but not the least keep yourself hydrated and healthy by taking in on some tropical fruits available on the streets of Malaysia. From litchie to durian the choices are endless. A gourmet kaleidoscope awaits you. 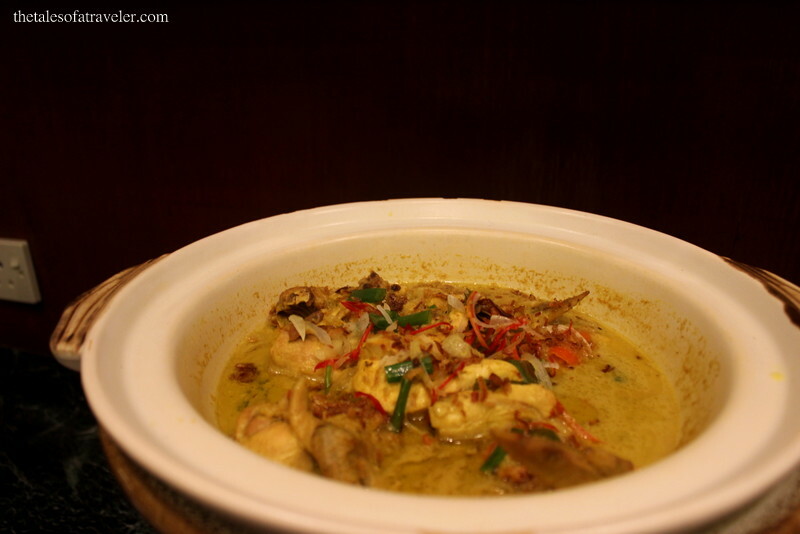 Do let us know you favorite dish in Malaysia in the below comment box. Ooh that’s a nice list! Great images. This is mouth watering. I like it. Mouth watering. 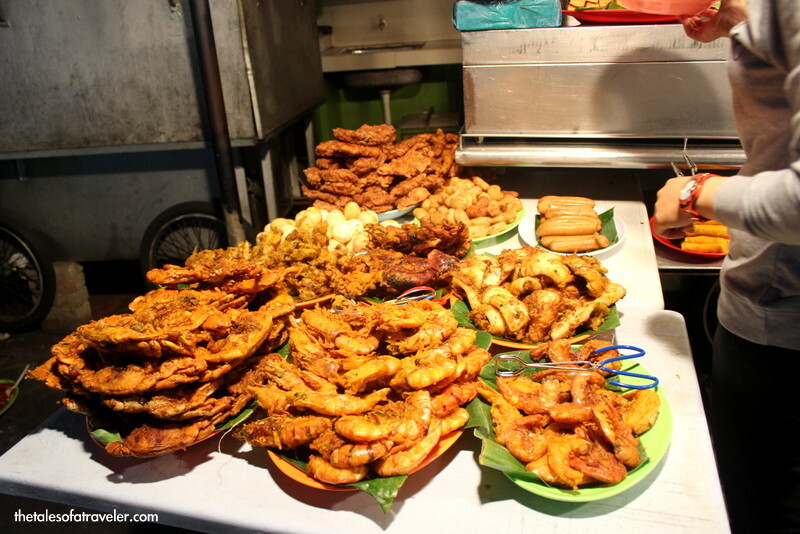 Heard so much of Malay street food and it has fascinated me always. Hope one day, I can visit to taste the yum food. First of all, kudos for capturing the sumptuous foods of Malaysia in such a spectacular way!! I am already getting an appetite for it. The fact that they have been made with so much TLC makes them even more appealing. And you have already described how they taste. I will definitely try the white coffee. How good it is for vegetarians? Hmmm I’m really hungry after reading this now, thank you! I like Malaysian food, but haven’t tried that intriguing drink called cendol before. 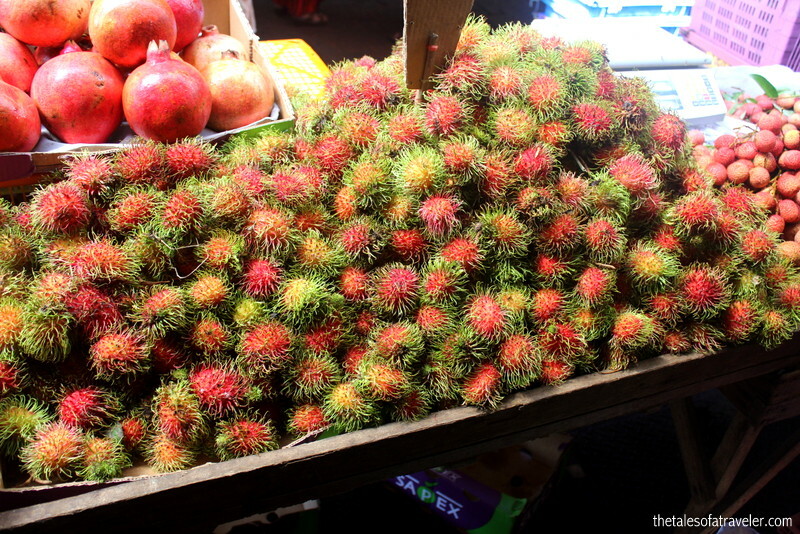 The fruits are really delicious, and I’m also curious about the white coffee. Yum! What a delicious read! And some great info too! I’d never heard of Roti Canai before, interesting that it is sweetened with condensed milk although served alongside curry – i wonder if that takes some of the heat out of the spice? Also the Cendol sounds like a delicious drink to cool down with – excited to try that one too!